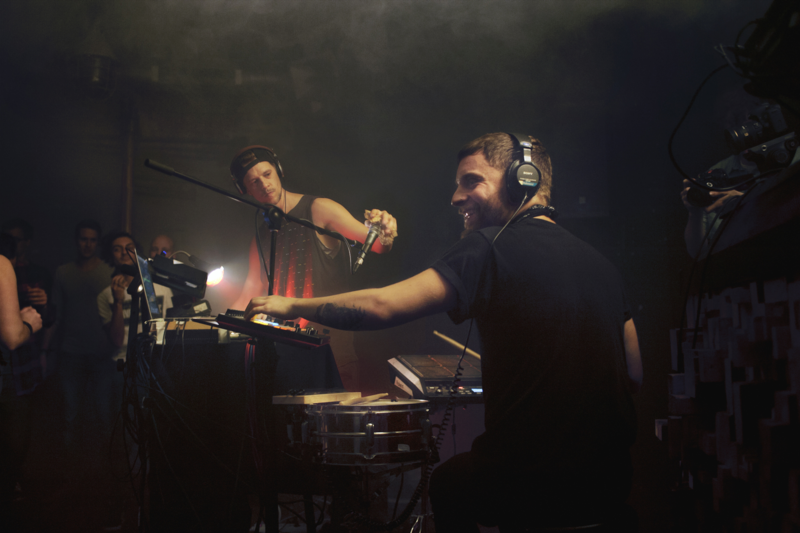 Check out this video of our latest techno live-set at Burg Schnabel Berlin! Check out this video of our latest Live-Show! and the lovely vibes you guys created at our gigs. Here´s a video snippet of our latest Live-Set. Previous LIVE @ Klunkerkranich Berlin 13.12.17.